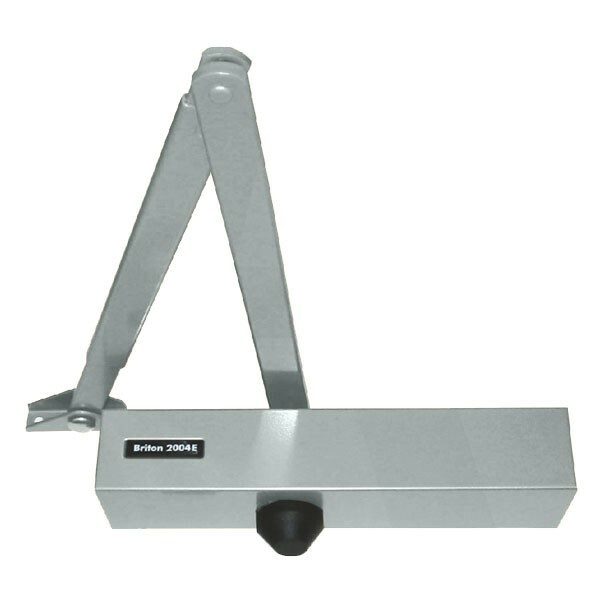 Briton 2004 Door Closers with matching regular arm variants comes with a fixed power size 4. The Briton 2004 is economic, quick and trouble-free installation and employs the Xact-Fit installation system which offers convenient accuracy of installation and reduced installation time. Concealed adjustment to prevent unauthorised adjustment to closer. 10 Year guarantee.